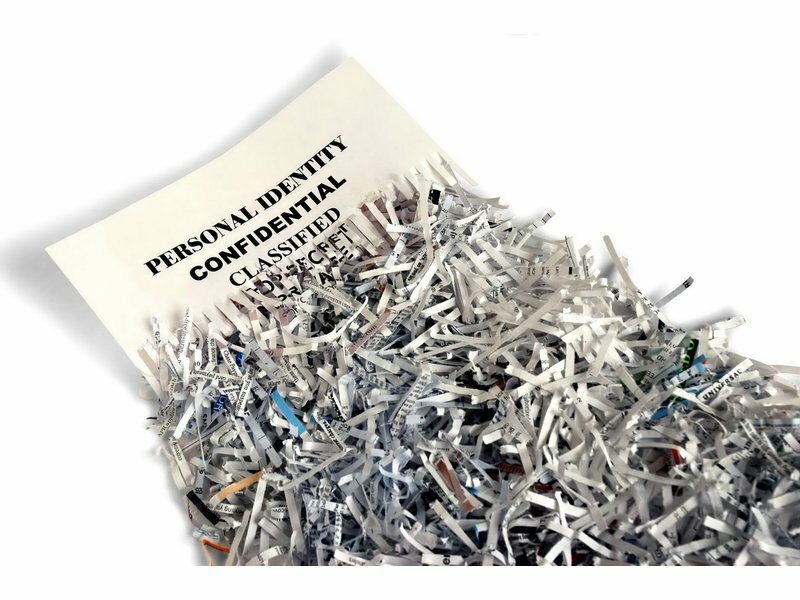 Dispose of up to two boxes of materials to be shredded. Items must be dropped off on this day. Drive through the parking lot entering on Walnut Place. $5 donation requested.